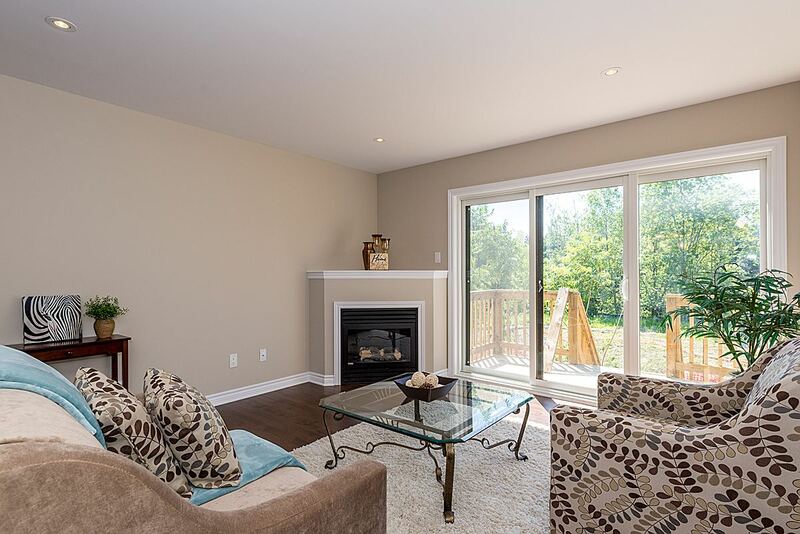 *Lot 20 is move in ready, with finished basement – ask for the list of upgrades. 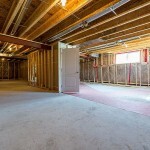 *Lot 24 ready for quick move in – ask for the list of upgrades. 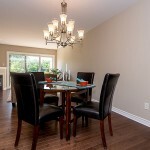 -HST is included in price, HST rebate included for qualified buyers. 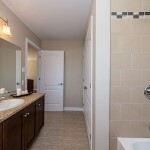 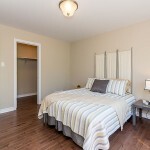 -Condo fees are estimated only. 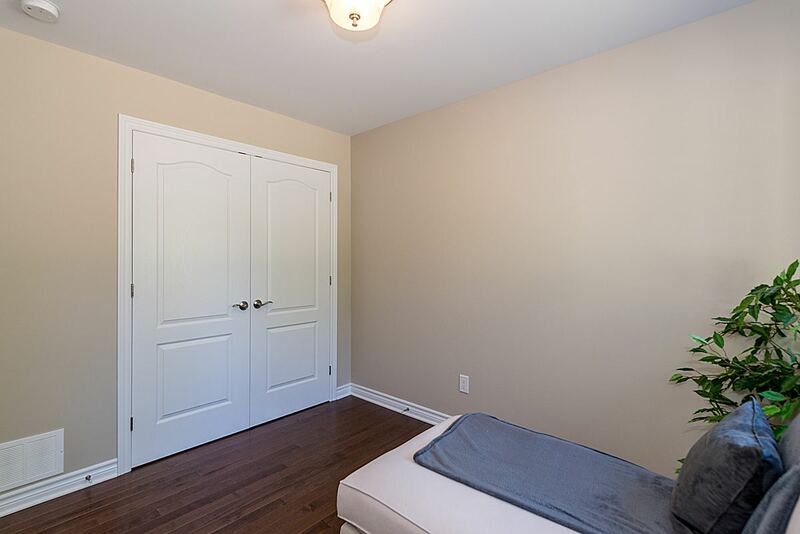 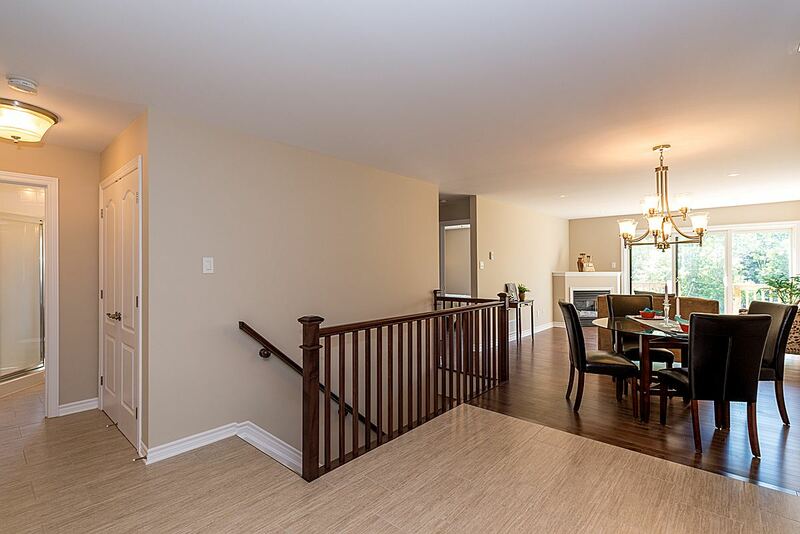 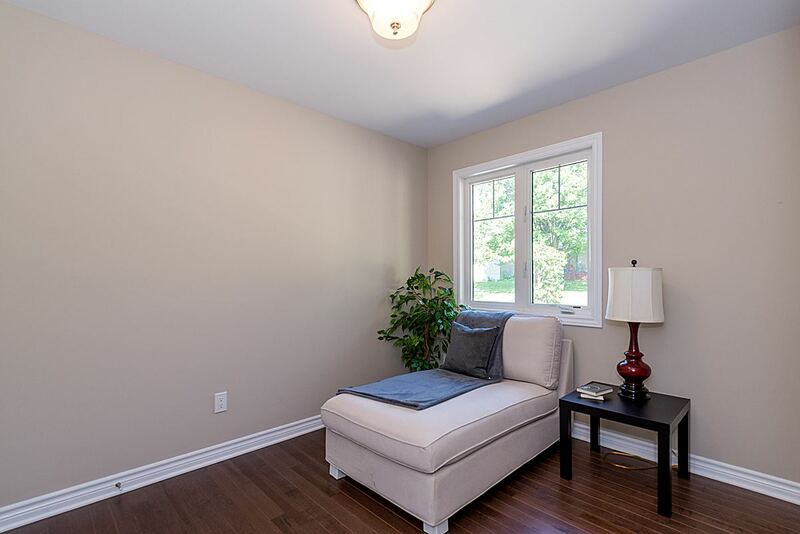 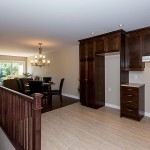 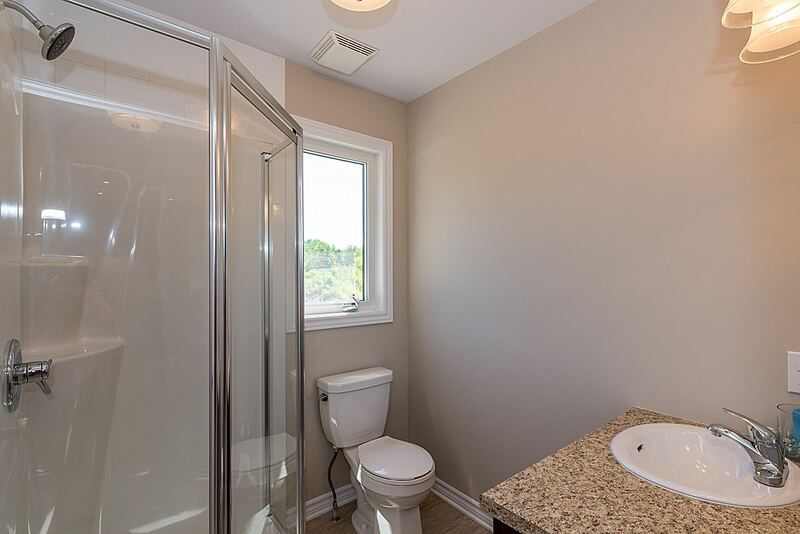 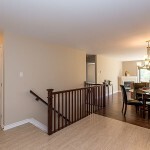 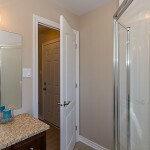 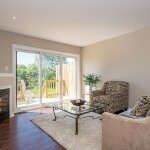 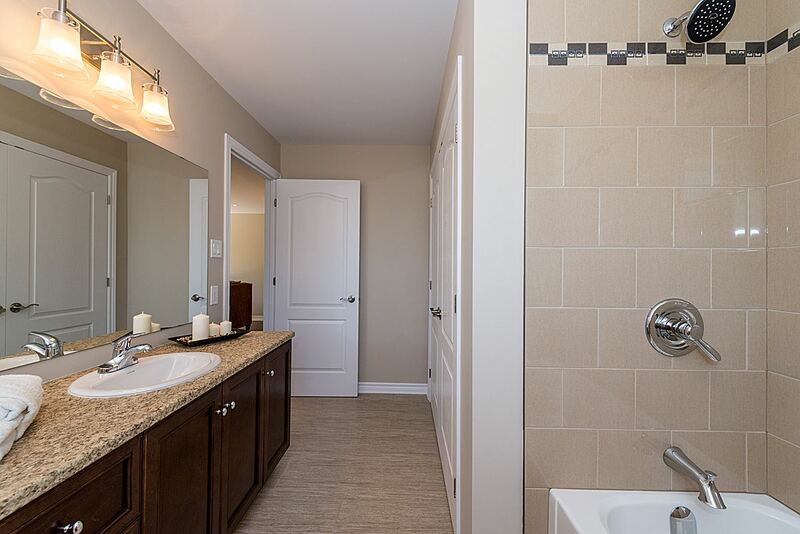 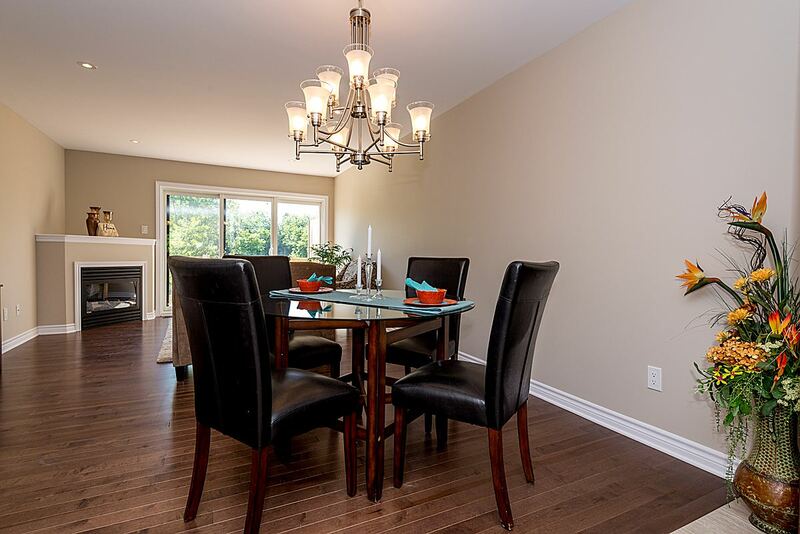 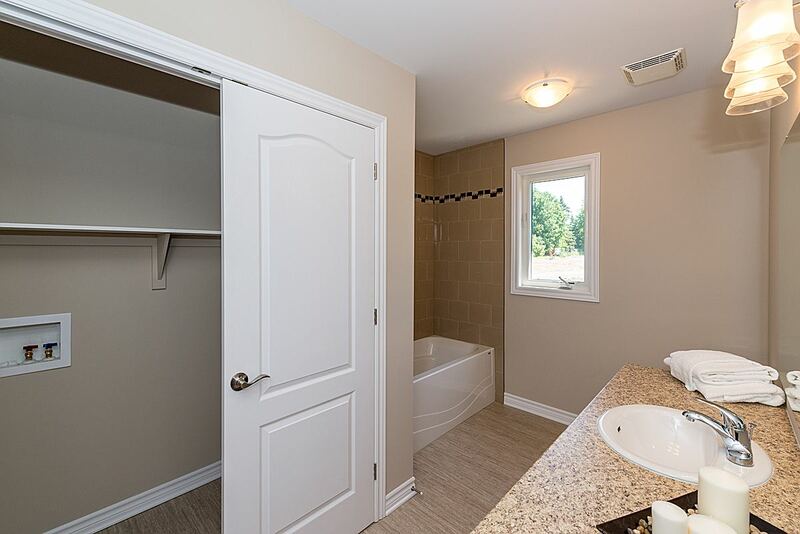 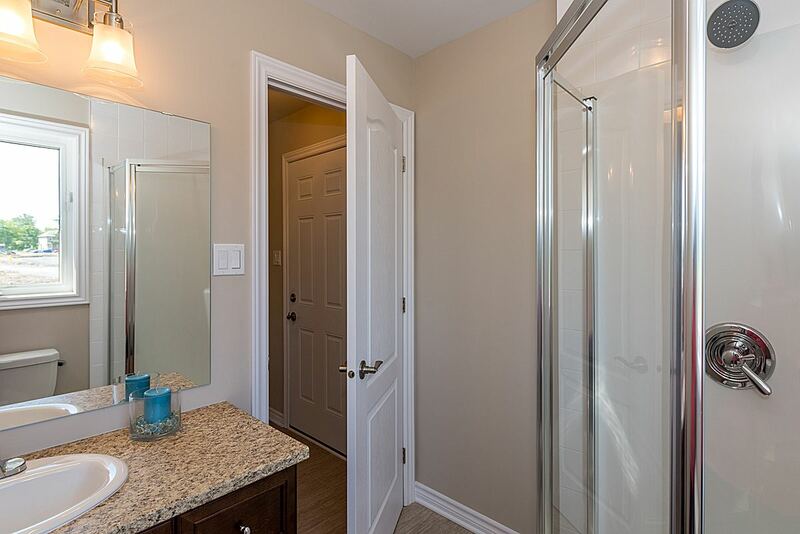 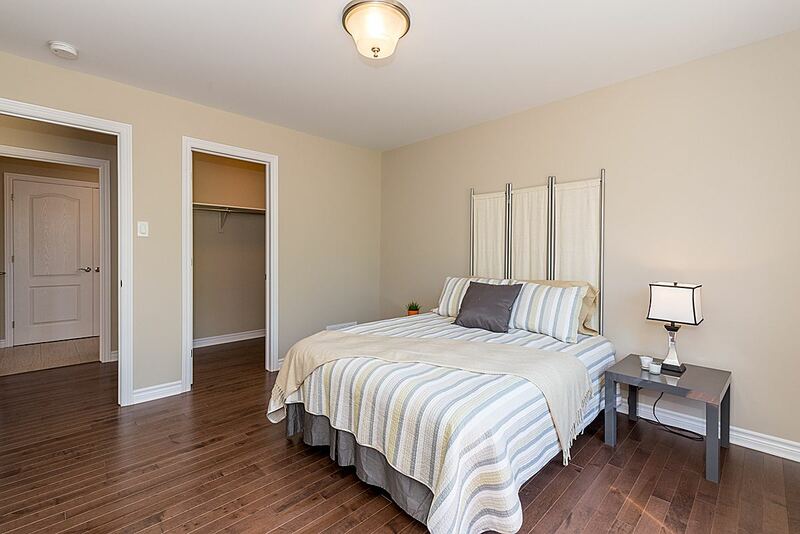 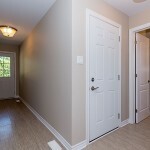 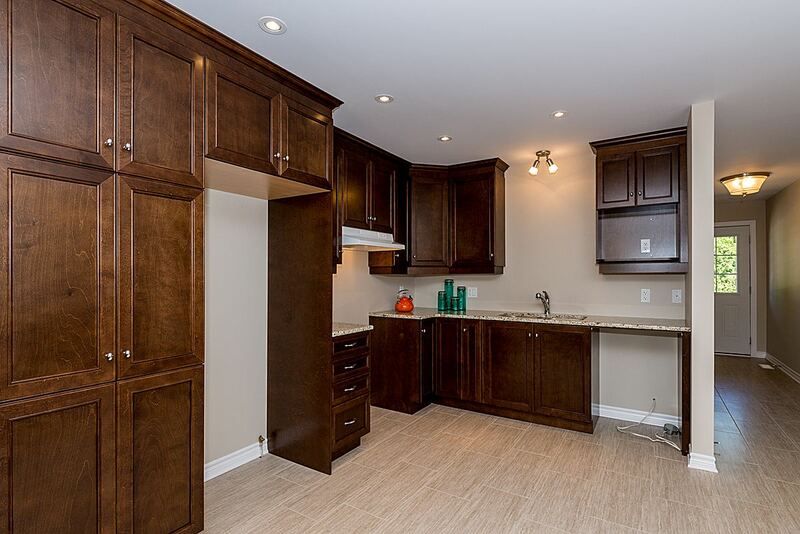 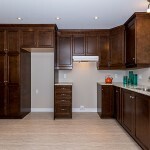 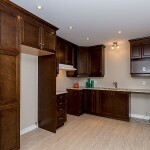 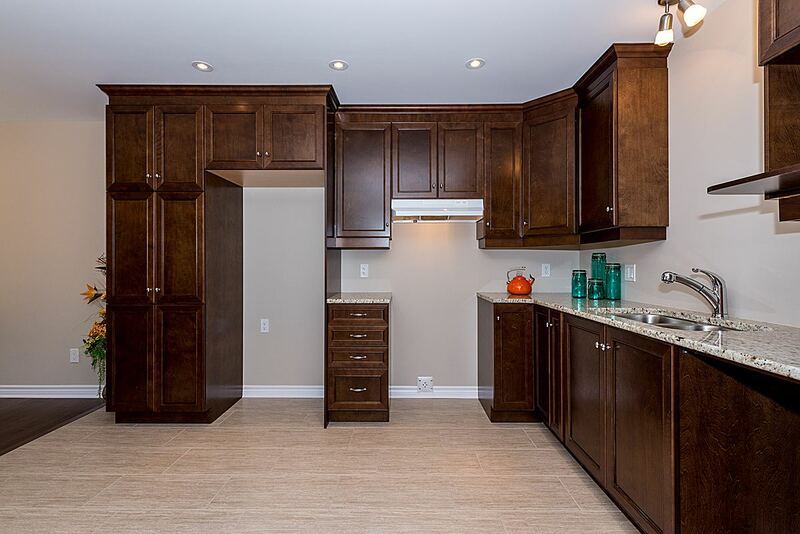 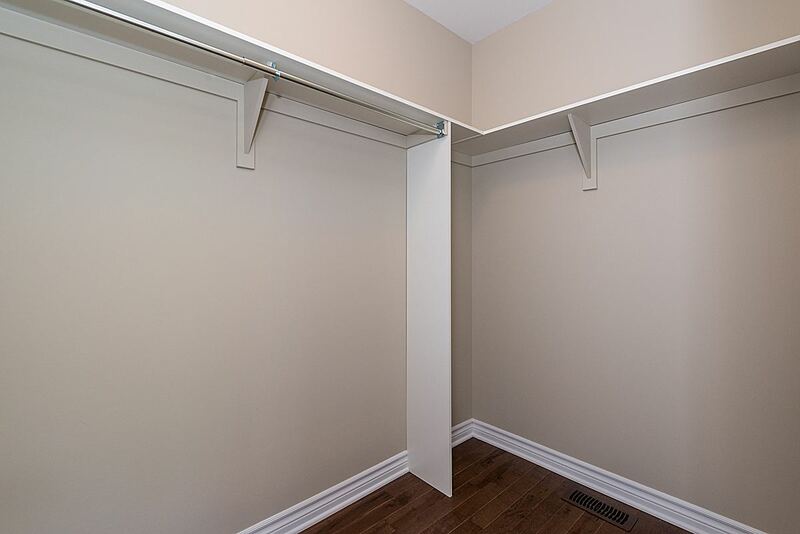 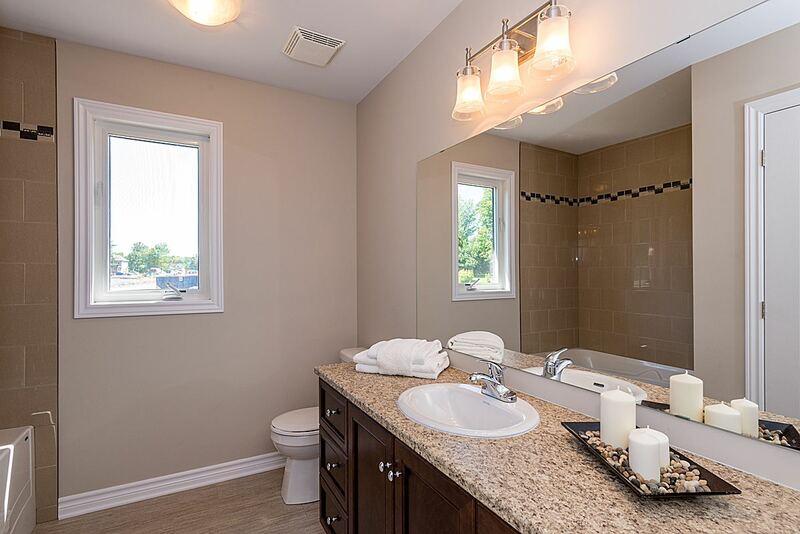 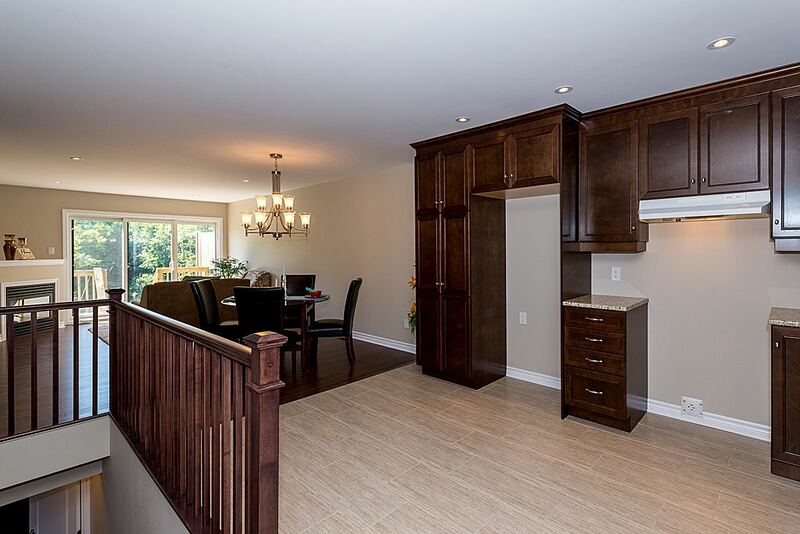 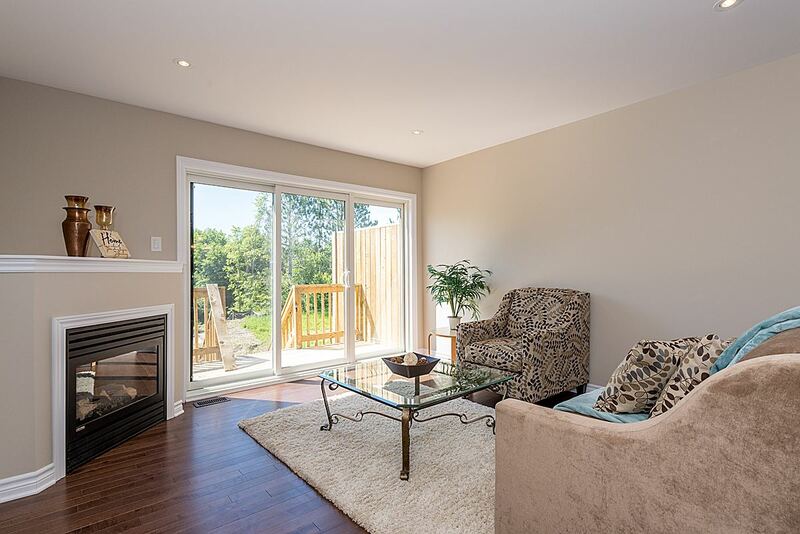 Spacious, modern, open-living concept semi-detached bungalows right in the heart of Embrun. 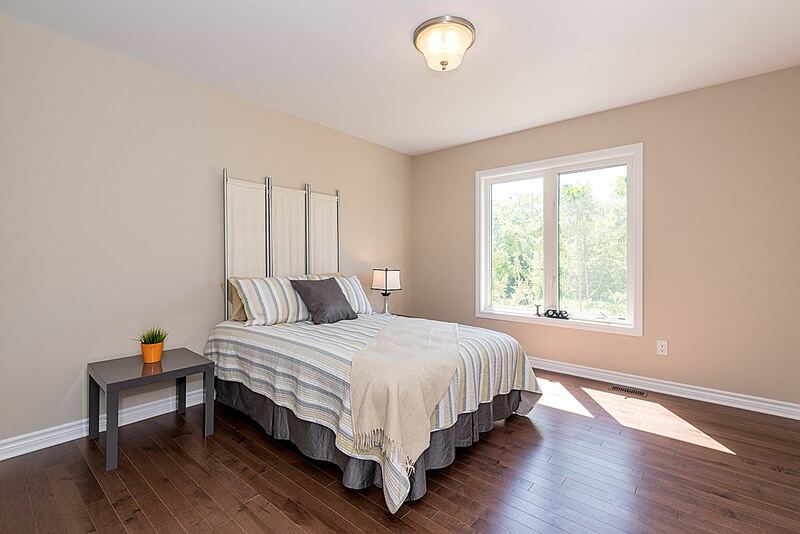 Our three models: Le Saule, Le Merisier and le Charme are conveniently located within walking distance to many essential shops and services. 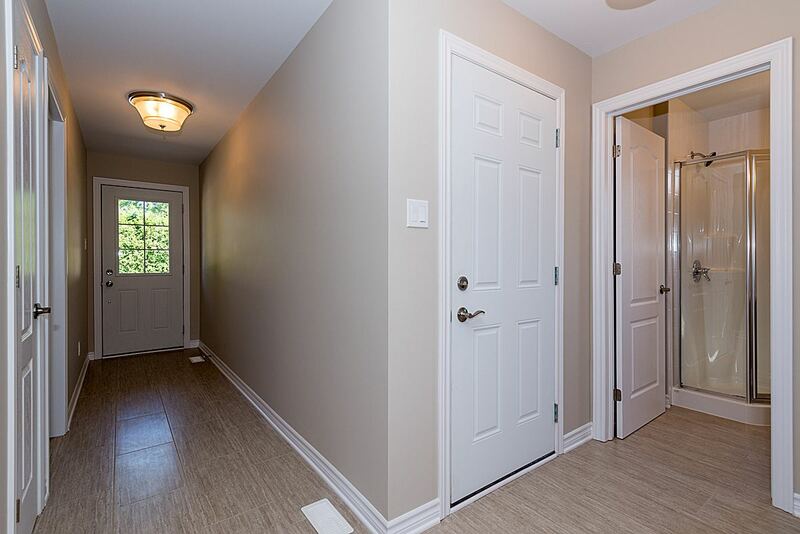 Access to on-site amenities such as tennis court and exterior game area, park, interior gym, recreational room and more…. 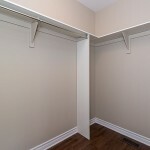 Soft closing drawers & doors. 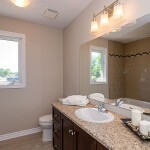 Vanity in master bathroom includes 3 drawers. 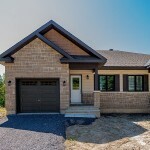 Exterior light at front entrance and garage light fixtures; (pre-selected models). 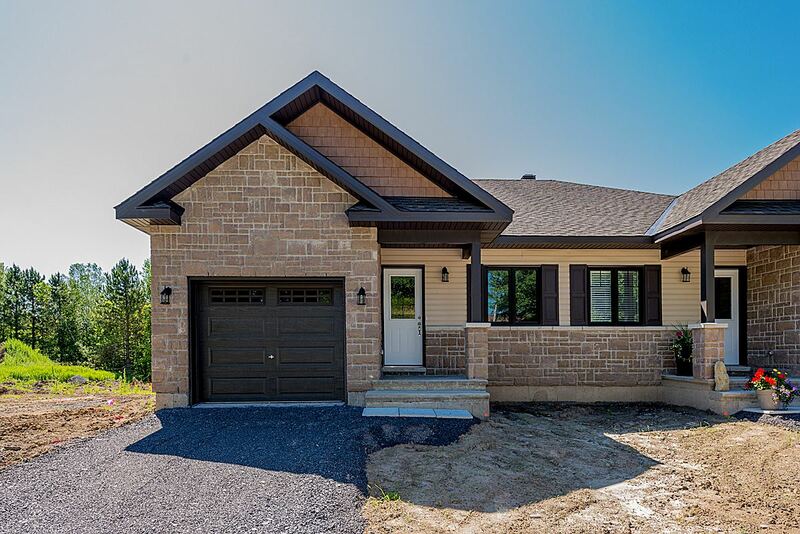 Front and side landscaped with hydro seed. 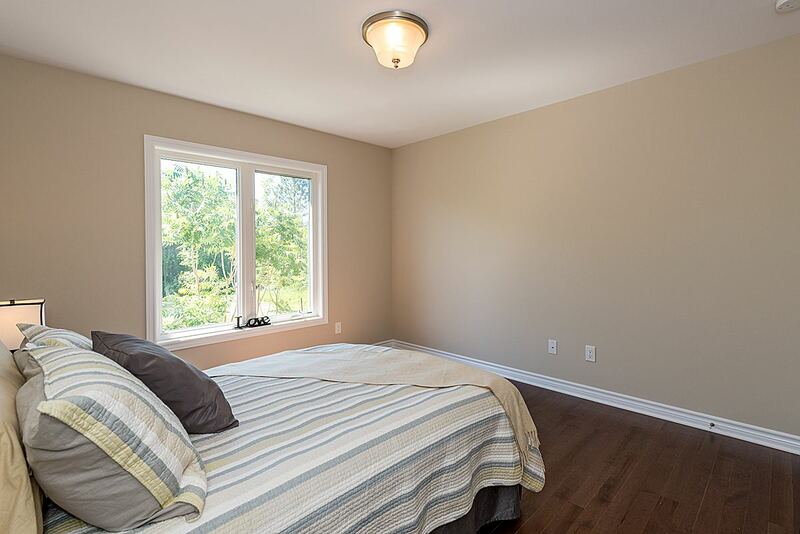 Sand finish on all exposed foundation walls. 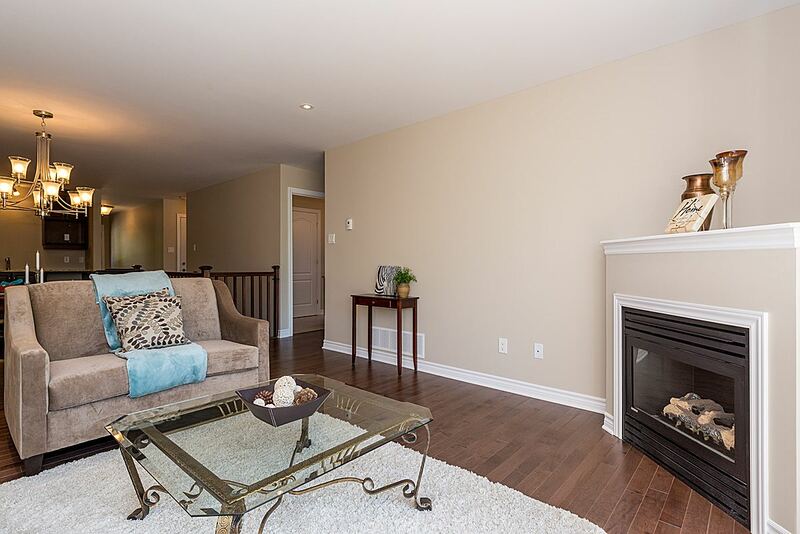 Smoke and carbon monoxide detectors on all levels. 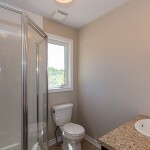 Dryer, stove and bathroom fans are vented outside. 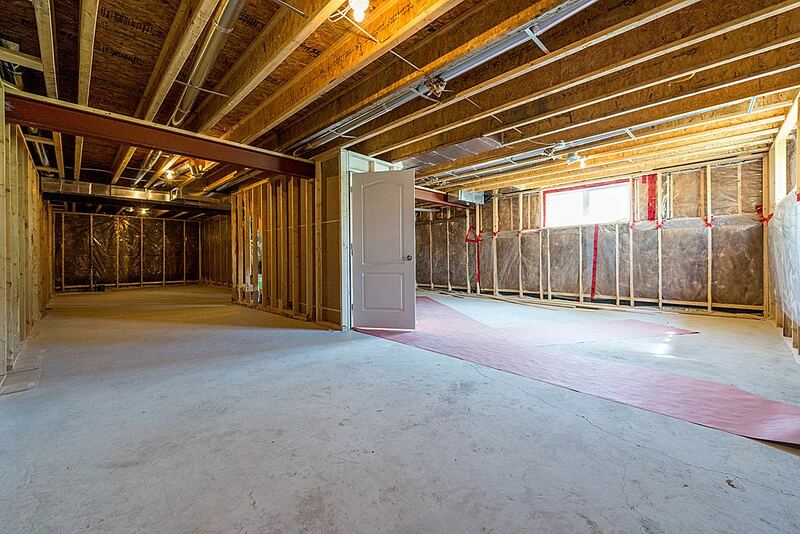 “TYVEK” housewrap on exterior walls.